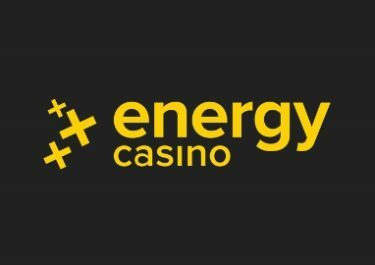 Energy Casino – Super EnergySpins on Hotline™! Play to win Super Spins! 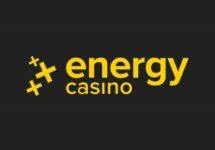 Win up to 150 Super Energy Spins on the new Netent slot! Ride into the sunset and get ready for some awesome fast and furious action on the reels! Join our 3-day long tournament now, featuring NetEnt’s brand-new Miami Vice-inspired slot Hotline™ and win up to 150 high-value EnergySpins. Even better, it’s an equalized score tournament, so players will be ranked on the size of their wins proportional to their bet amount, meaning you don’t have to be a high roller for a fair chance of winning. 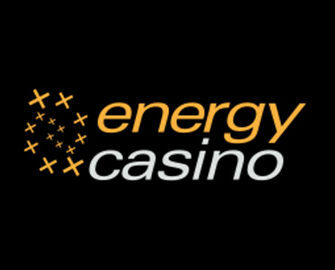 Awesome 4-day tournament at Energy Casino, celebrating the release of the latest Netent creation, Hotline™. And it is a real fair type as the ranking on the leader board is determined by the highest equalized win over 50 consecutive spins with a minimum bet size of only €0.20 per spin. The TOP20 players will win high-value Free Spins prizes. Tournament Period: 22nd – 25th March 2018, 23:59 CET. A Live leader board is visible on screen when playing any of the selected slots. Prizes: TOP20 scoring players will win between 5 – 150 Super EnergySpins at €1.00 on Hotline™. Prizes are added instantly after the tournament has ended. Wagering requirement is 15x FS winnings on Netent games only within seven days, subject to the Energy Casino bonus terms and conditions. 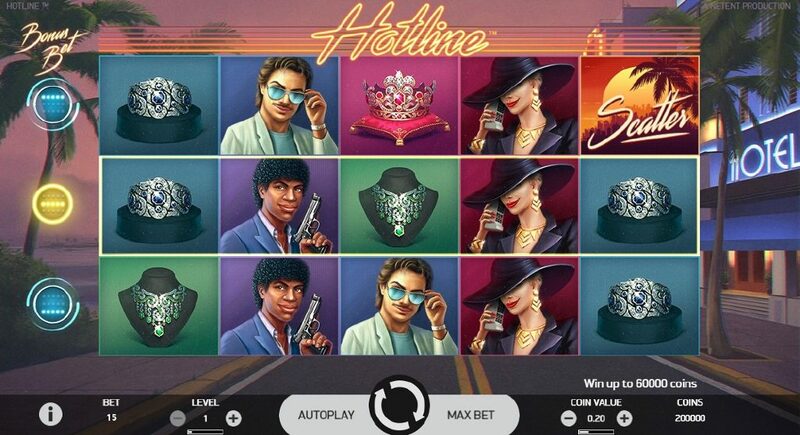 Hotline™ is a video slot with 5 reels, 3 rows and 30 fixed pay lines, featuring Wild substitutions, Expanding Wilds, Re-Spins, Free Spins and the Hotline™ Bonus Bet. 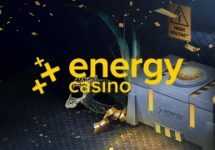 TRTP of this low variance game ranges from 96.13% – 97.04%, depending on how many rows are activated with the bonus bet, featuring a maximum win on a single win of 400x stake for a full screen of Expanding Wild symbols. Bet levels and coin values range from 1 – 10 and $0.01 – $1.00 allowing for bet sizes between $0.15 – $150 without a Hotline Bonus Bet.